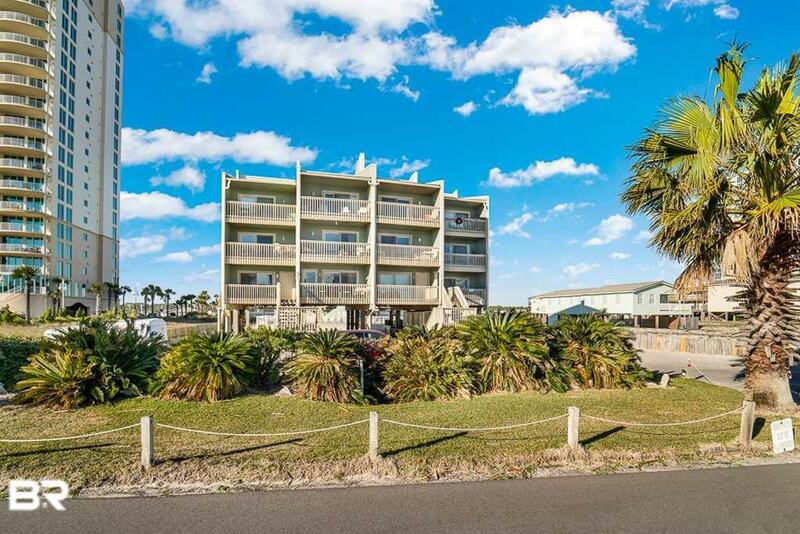 Enjoy gorgeous views of the Gulf and Lagoon with deeded beach access right across the street. 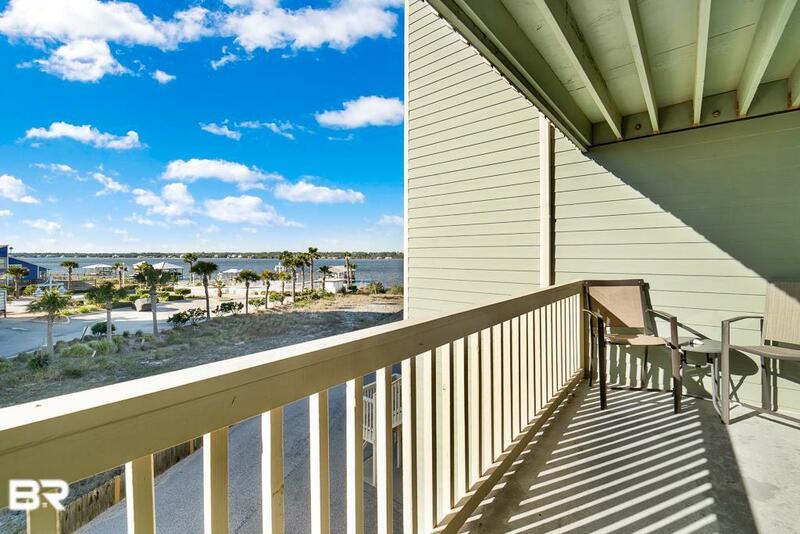 Not only will it make an amazing vacation home, but also has great rental projections. 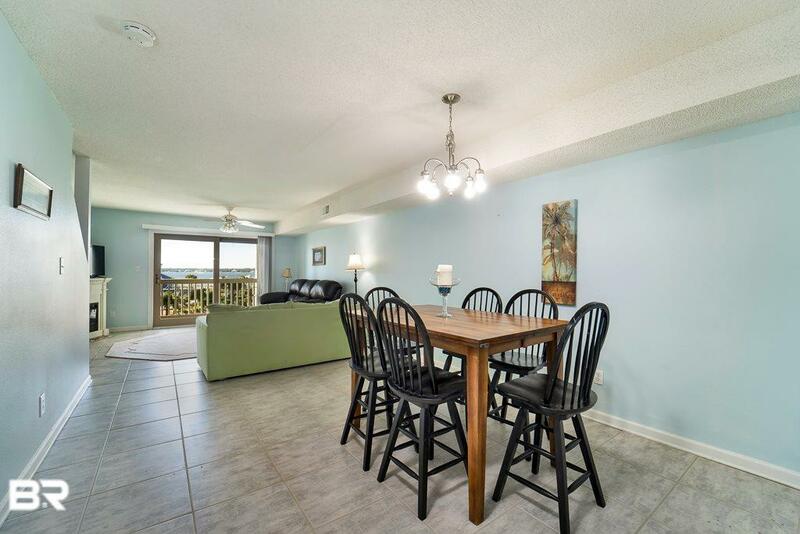 This 2 bedroom, 2.5 bath 1280 sq foot condo flaunts an updated kitchen with new appliances, granite, new hot water heater, new washer/dryer, and is move-in or rent ready. 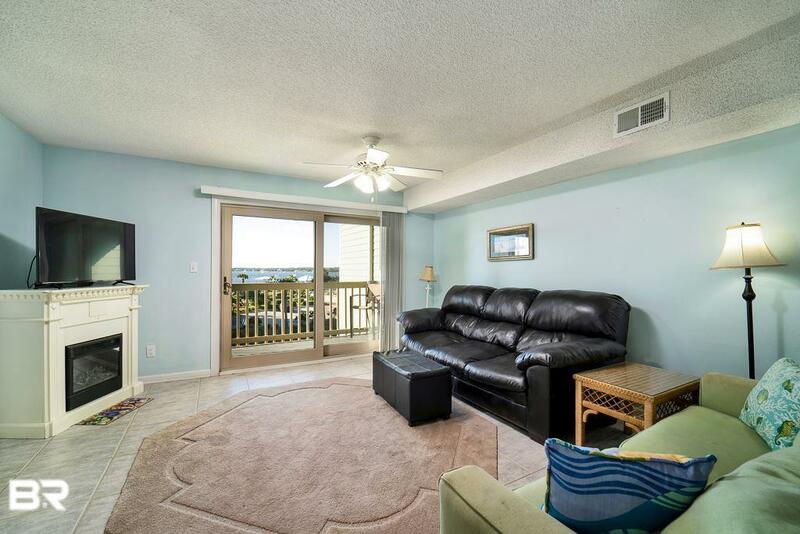 Spacious balconies overlook Gulf Shores lagoon and beaches for a terrific view of BOTH the sunrise and sunset! Unit contains assigned covered parking (2 spaces) with outdoor storage. Complex contains outdoor pool, fishing pier, and boat ramp on site. This is lagoon and beach life at it's best.